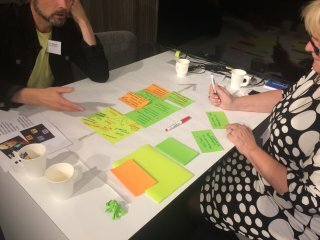 The meeting of the FCHealth (Foundations of Computational Health) research programme of Helsinki Institute for Information Technology (HIIT) was held on 6 February 2018 in Biomedicum Helsinki, and it brought together nearly 40 scientists from 12 different research groups. This time, the meeting addressed an important topic of drug resistance which remains a major barrier to the successful translation of cancer research into clinical practice. 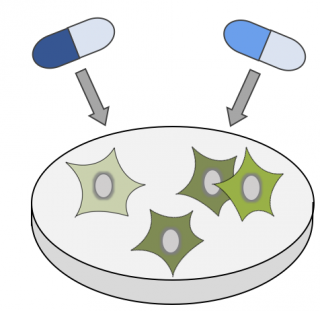 Effective clinical approaches that could reduce or overcome drug resistance are therefore urgently needed. There are four (4) vacant professor positions in data science at the Department of Computer Science at University of Helsinki. The deadline is 28 February 2018. Further information is available available in the call. The Helsinki Algorithms Seminar is a weekly meeting of researchers in the Helsinki area interested in the art of algorithms and algorithm design, broadly interpreted to cover both theoretical ideas and algorithm engineering on concrete computing platforms. The seminar was supported by HIIT in Autumn 2017. The Spring 2018 program of the seminar has just started; see the schedule and join the email list here. Economy is undergoing a shift and needs new global and localised socio-technological interventions to accommodate the changes. To address the issue, a seminar "Blockchain Experiment Starting: Can local currency become new strength of Helsinki?" was held on 7 September 2017. The seminar brought together institutions, activists, researchers and citizens to think about the core challenges related to monetary system today. Modern molecular medicine requires state-of-the-art methodologies in data science, including algorithms and machine learning methods, and the analysis, visualization and modelling of large data sets. The Artificial Intelligence Day held on 13 December 2017 in Dipoli, brought together 600 artificial intelligence experts and enthusiasts from universities, research organizations, companies and the public sector. 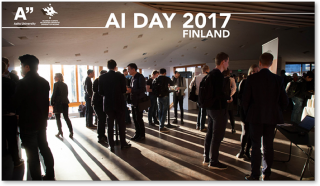 The organiser of the event, the new Finnish Center for Artificial Intelligence FCAI established by Aalto University and the University of Helsinki, wishes to make the AI Day an annual event for promoting matchmaking, information sharing and cross-border collaboration. 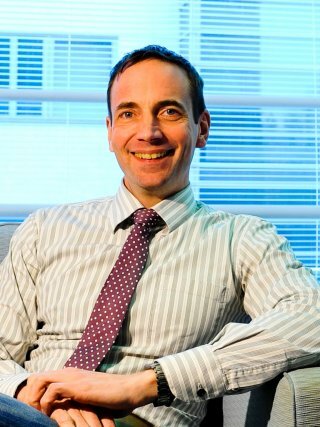 On 29.11.2017 the HIIT Board appointed Patrik Floréen as an additional vice director of HIIT for the period of 1.1.2018-31.7.2020 . So starting next year, the vice directors of HIIT will be Juho Rousu from Aalto and Patrik Floréen from UH.